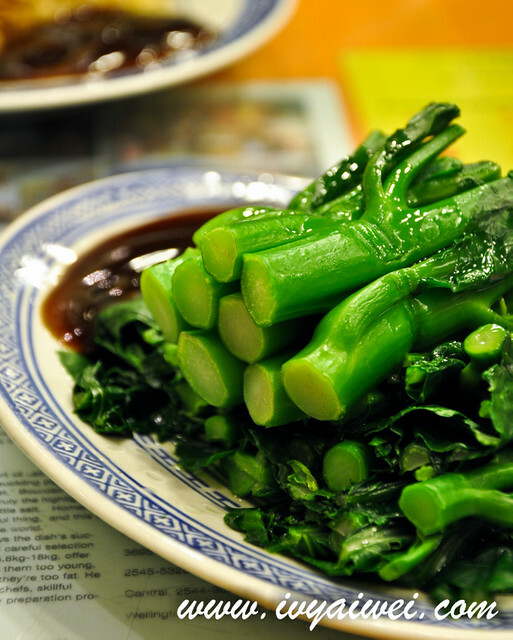 For full itinerary of the HK-ShenZhen trip, check out here. 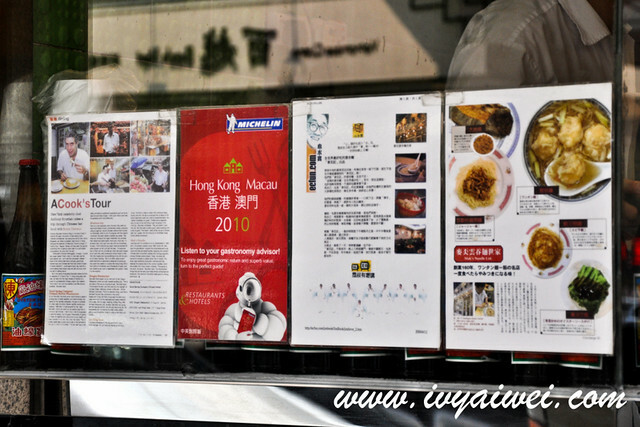 Wantan noodles are one of a-must-to-eat if you are travelling in Hong Kong. 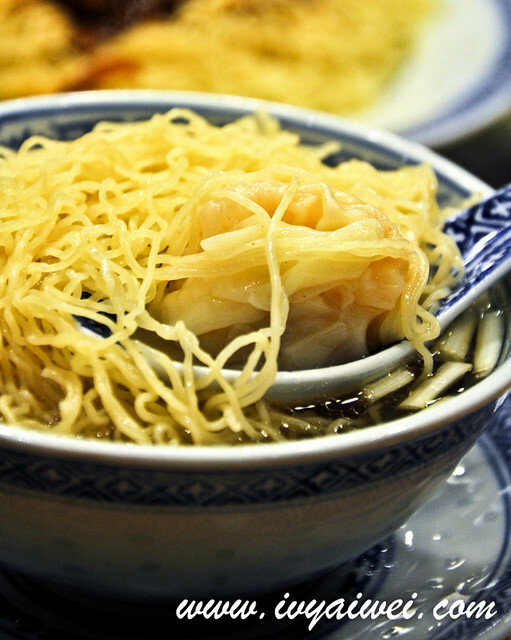 That is a simple dish that comes with dumplings made from shrimps and held together by wantan pei (thin sheets of flour wrapper) and covered with springy egg noodles. 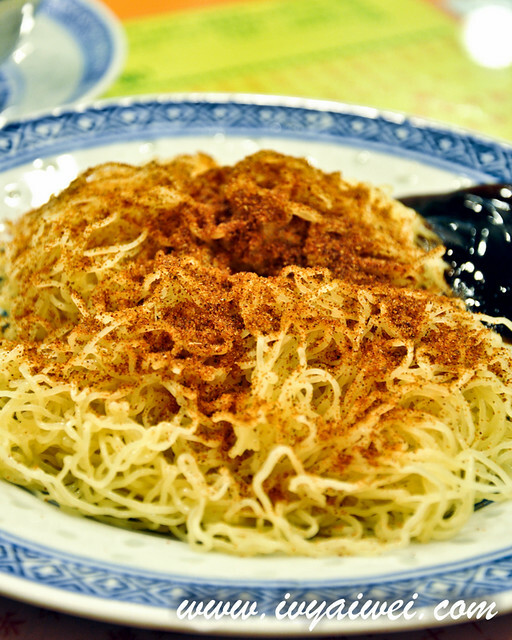 My visit to Hong Kong last time was a very short time, but I die-die also squeezes out some times for wantan noodles. Hence, I made my way to Mak’s Noodle in Parkes Street, Jordan, the food hub; which is just a stone throw away from Australia Dairy Company 澳洲牛奶公司. 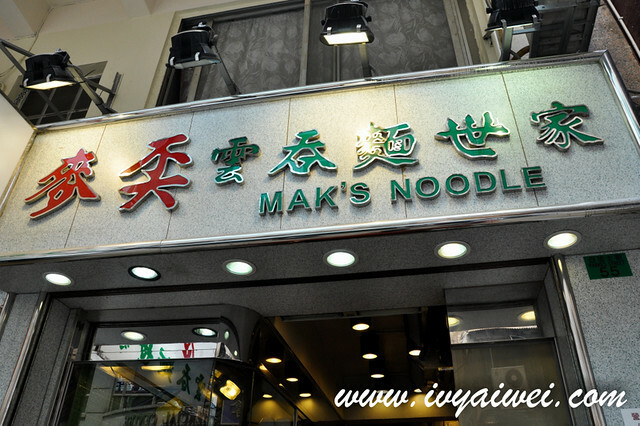 Mak’s is a no frills, traditional Cantonese restaurant, famous for their springy wantan noodles and dried noodles or lou meen. 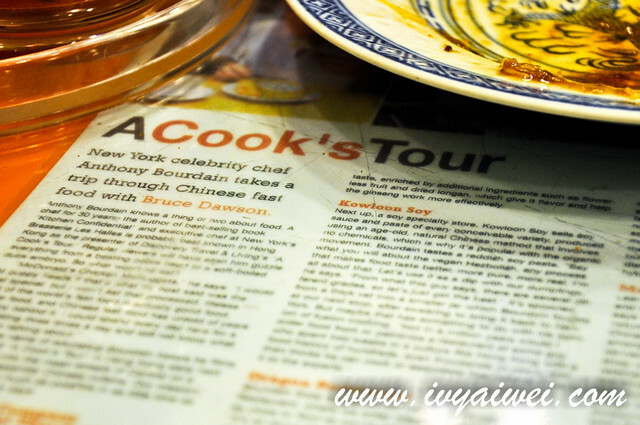 Even a cook’s tour Anthony Bourdain was here before! 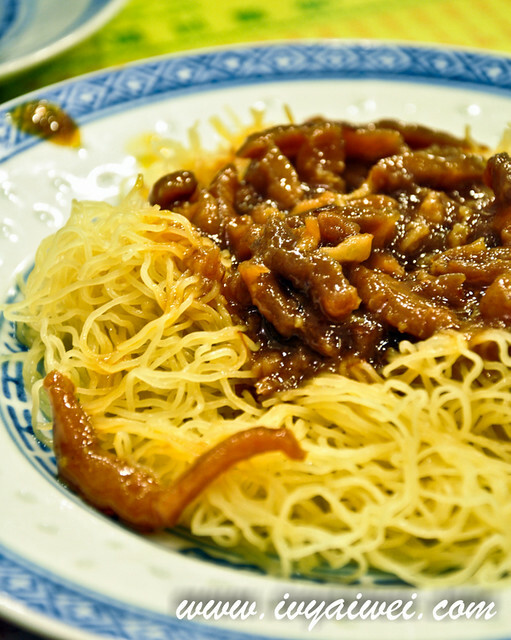 Something simple and nice, tossed with dried prawn roes and a dash of oyster sauce. But try not to mix up everything together as it will be too salty for one. Sweeter version of meaty sauce to go with the dry noodles. 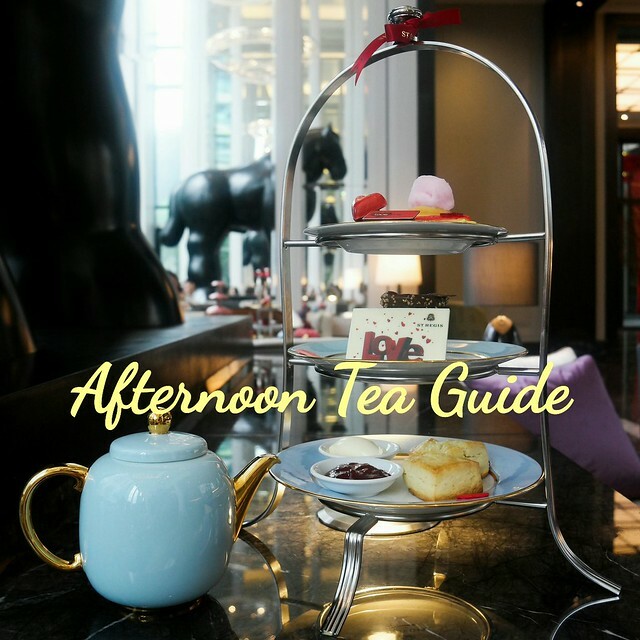 Thinking of travelling to Hong Kong?! Check out www.dialaflight.com and start planning your trip for the year! I wonder if we could get any of those dried prawn roes (har jee) sold in supermarket. 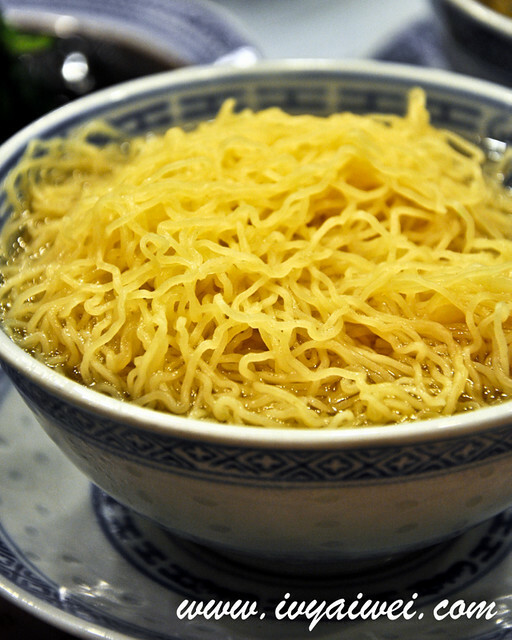 Those noodles look so springy!